Treescapes Scotland and their fully qualified tree surgeons in Stirling offer tree services in Stirling and its surrounding areas throughout the year. As well as offering our tree services in Stirling, we also proudly serve Central Scotland as a whole. 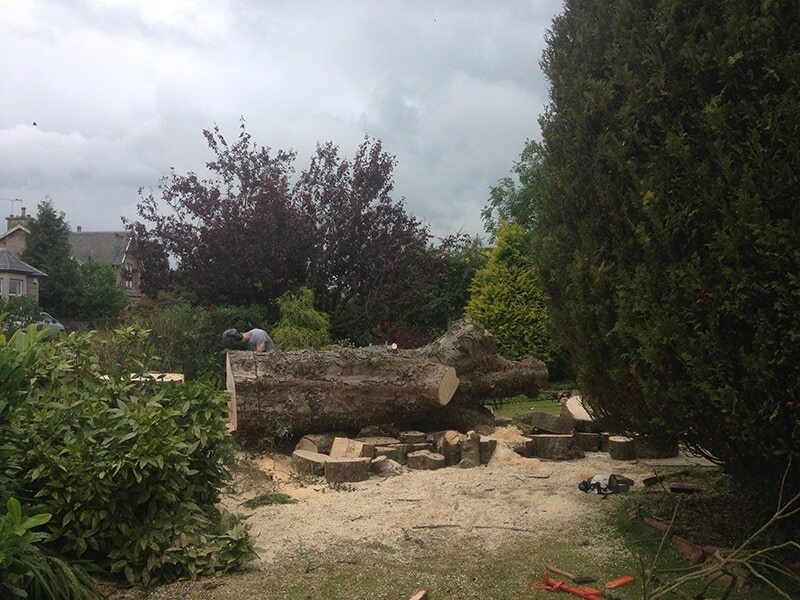 Our tree surgeons in Stirling pride themselves on the quality of their work. We guarantee 100% customer satisfaction with every job we carry out. From tree planting to tree removal and everything in between, our tree surgeons in Stirling offer the highest quality of work and exceptional customer service. Keeping your trees maintained is extremely important, not only for aesthetic reasons but also for safety. Making sure your trees are maintained year round means that there is less chance of damaged to your home or property caused by overhanging branches or dead trees. 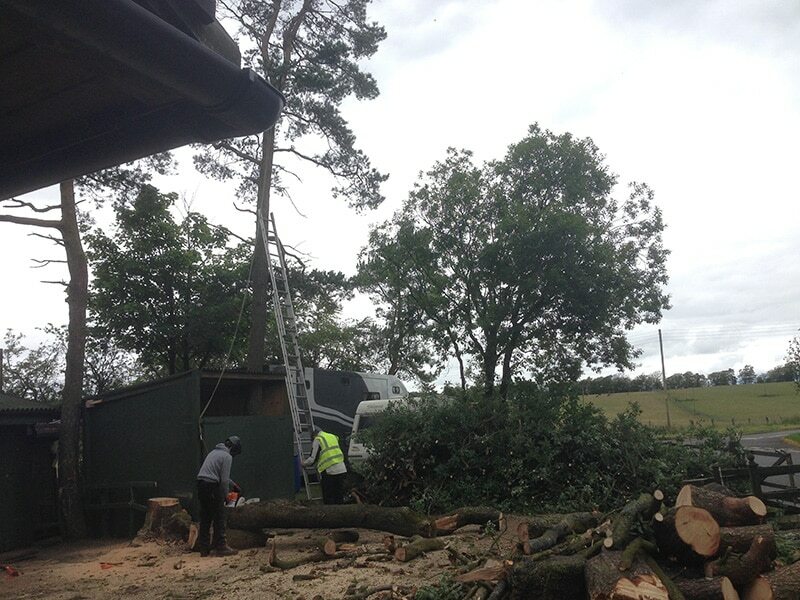 If you require our expertise for tree felling, tree maintenance or any other tree services in Stirling you can count on our team of highly qualified tree surgeons in Stirling to do an excellent job. 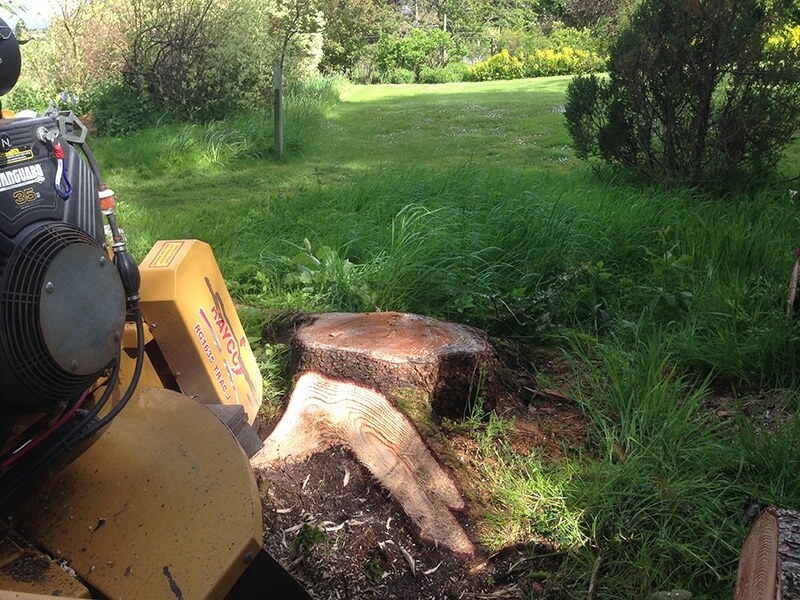 Our tree surgeons in Stirling are professional, friendly and fully qualified. Treescapes Scotland welcome both commercial and domestic work so please do not hesitate to contact us about our tree services in Stirling.